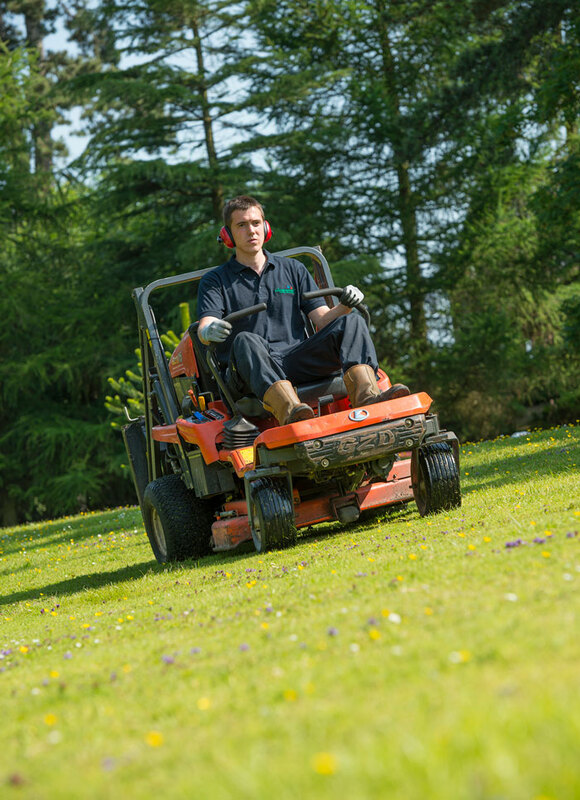 Countrywide Grounds has been awarded a five-year deal, worth over £1 million, with Greenfields Community Housing to provide an all year-round grounds maintenance service across its towns and villages. The deal, will see Countrywide Grounds deliver grounds maintenance to all the green spaces surrounding Greenfields Community Housing’s 8,500 homes across the Braintree District and surrounding districts. Andrew Gilliar, Regional Director of Countrywide Essex, said: “We are delighted to win this new contract with Greenfields Community Housing to deliver a fully comprehensive grounds maintenance contract for the next five years. The contract commenced on 1 January 2019. The post Countrywide wins five-year grounds maintenance deal appeared first on FMJ.